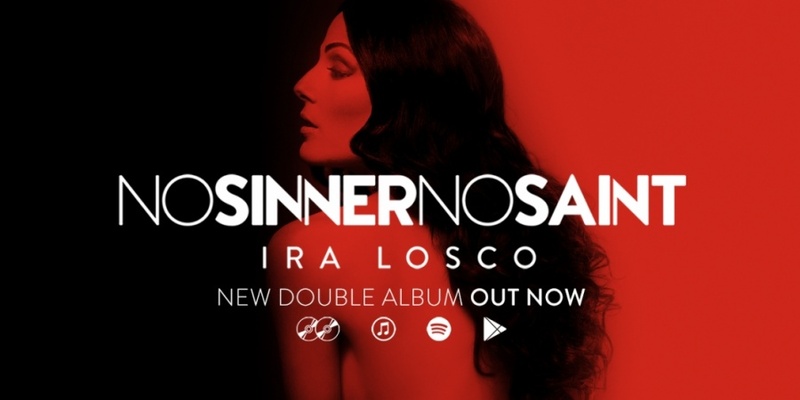 Malta: Ira Losco releases "No Sinner No Saint"
As promised, Ira Losco (Eurovision 2002 and Eurovision 2016 for Malta) launches her double album "No Sinner No Saint". – "No Sinner No Saint" is a manifestation of who I am. I'm neither a Sinner nor a Saint, but a bit of both at different selected times in my life. The idea of the double album is to enjoy both sides in whichever order one wants, says Ira Losco. The double album includes 11 tracks each and 2 bonus tracks. The double album includes recent singles namely as: 'OMG', 'We Are The Soldiers', 'Haunted By Love' & 'One In A Million'. All tracks were produced and mixed by Howard Keith Debono, Ira's manager at Jagged House studios.